Click Here to Take our Beach Volleyball Survey. Team VB RAGS 16 Eddie Wins it all at the GEVA Power Series 2! 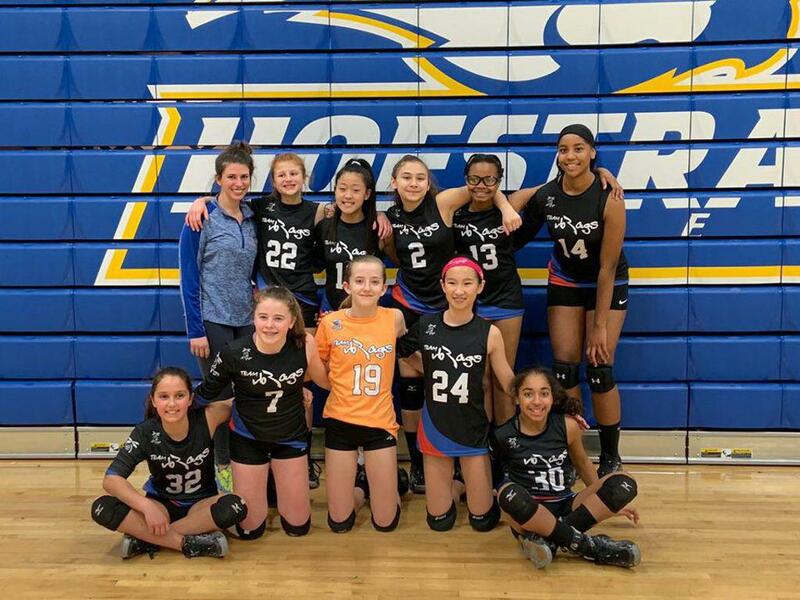 Team VB RAGS 13 Ali Wins it all at the GEVA 13 Open 2 Tournament. 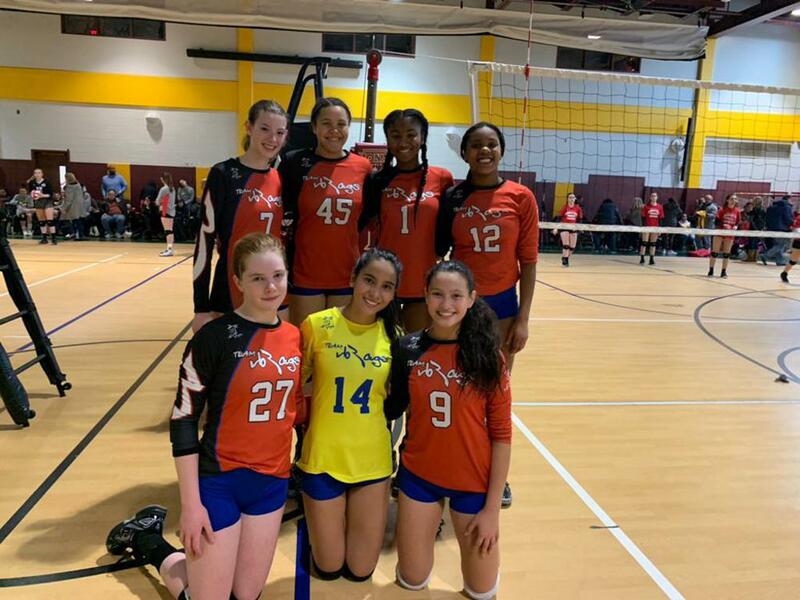 Team VB RAGS 16 Rebeca WINS EVA 16 Club Tournament! 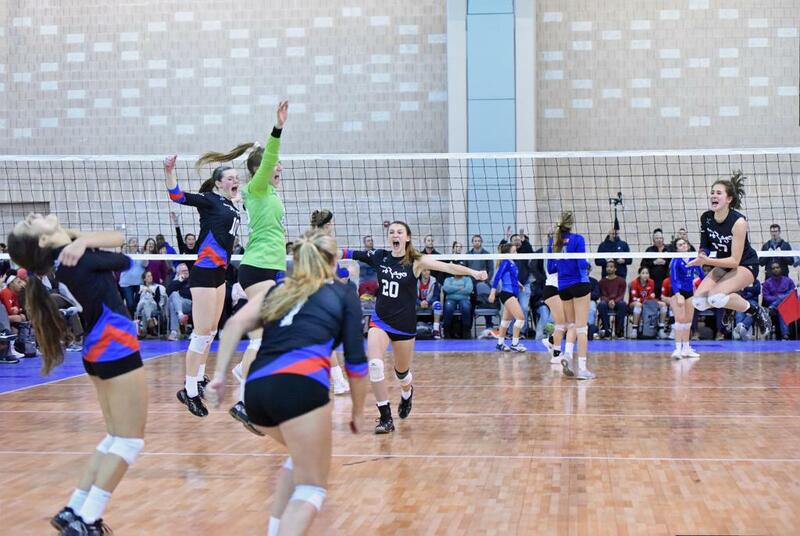 Team VB RAGS 17-Carly after their win over EC Power 17 Steel, #40 Nationally Ranked Open Team, in the semi finals of Gold bracket at the EC Power Challenge in Philly during MLK weekend. CLICK HERE TO REGISTER FOR OUR PRE-CLUB TRAINING PROGRAM. 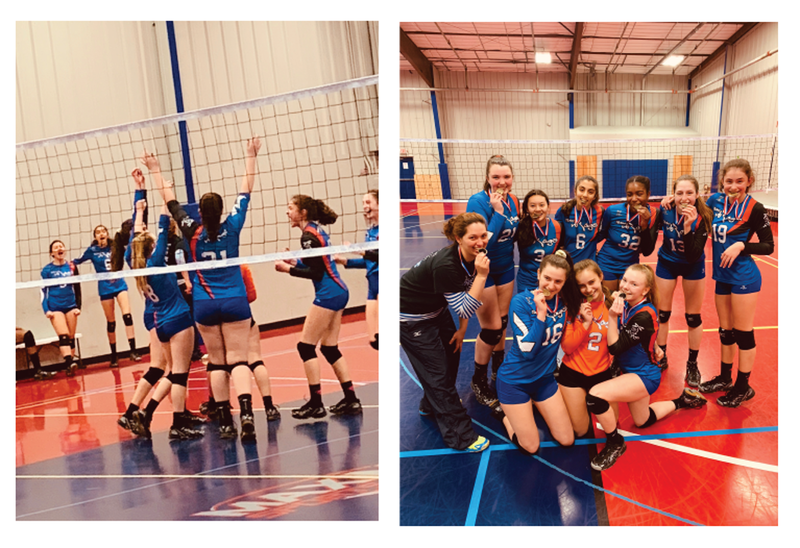 ©2019 VB Rags Volleyball Academy / SportsEngine. All Rights Reserved.